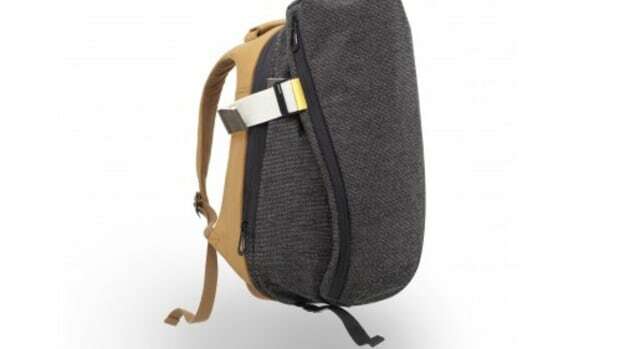 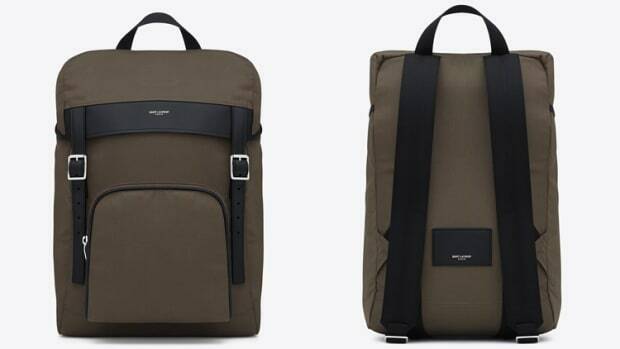 Côte&Ciel adds a unique new style to its bag range, the fashion-forward Nile Rucksack. 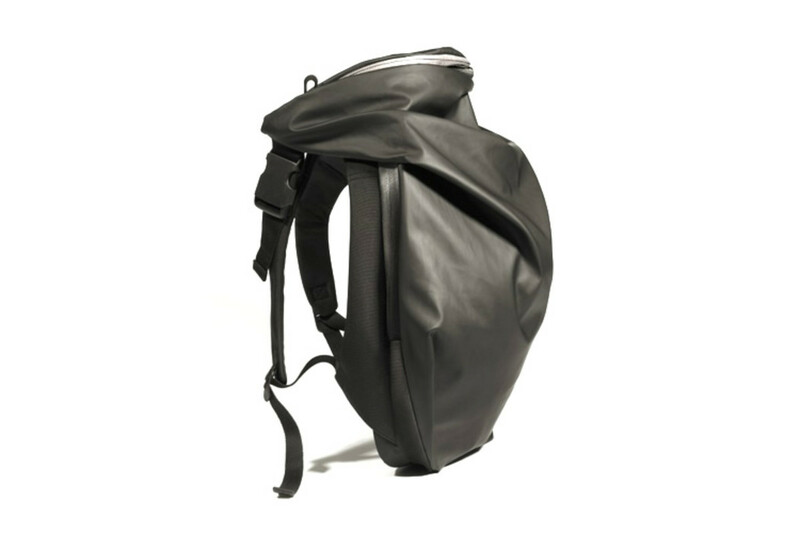 Inspired by architectural shapes, the unconventional shape comes in a variety of fabrics including the water-resistant polyester pictured above. 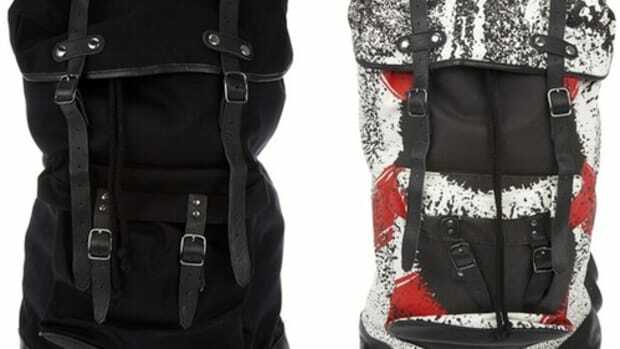 The bag also features a concealed hood to deploy when you need protection from the elements.